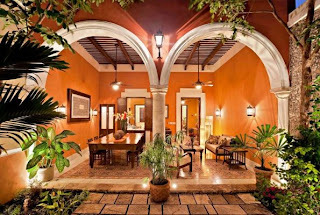 Merida's Real Estate Market is Sizzling - Follow the Mexicans! 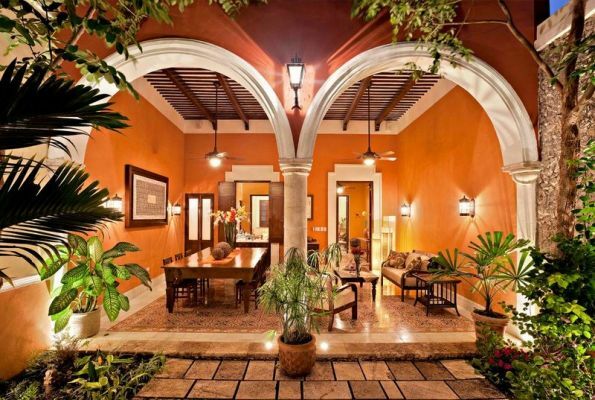 Merida's real estate market is sizzling! And the Mexicans are driving the market. The majority of the sales are occurring on the north side of the city, mainly driven by wealthy, upper middle and middle class Mexicans fro Mexico City, Monterrey and Vera Cruz.